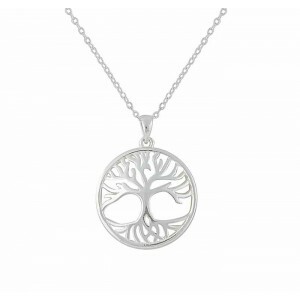 Trees are natural symbols of strength, renewal, and beauty, no matter what season it is. 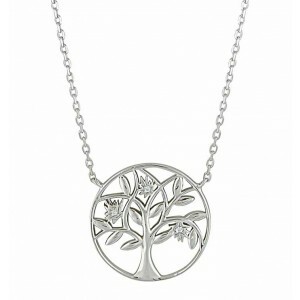 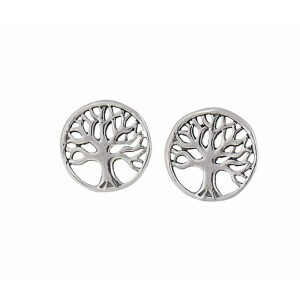 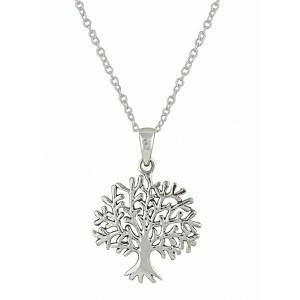 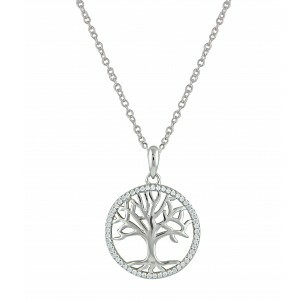 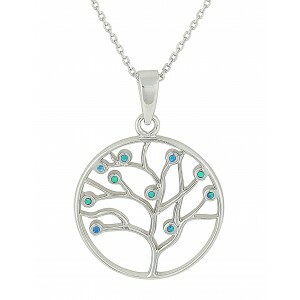 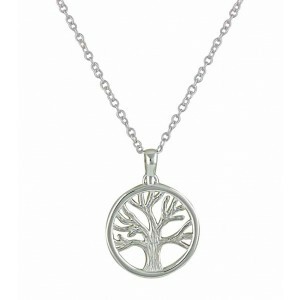 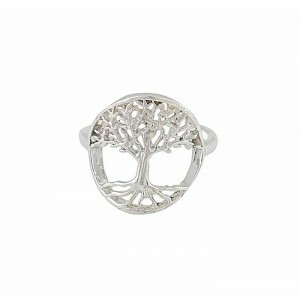 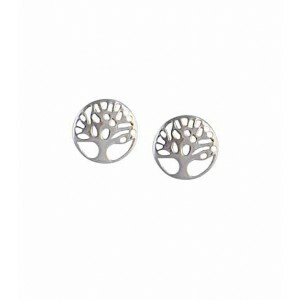 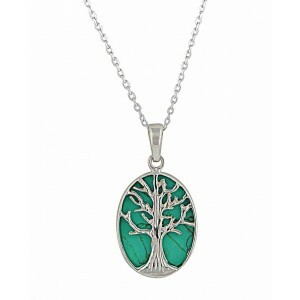 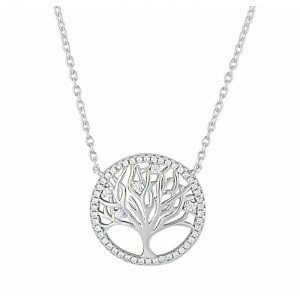 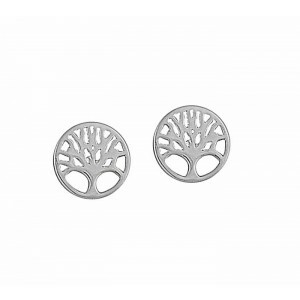 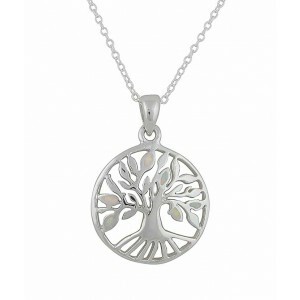 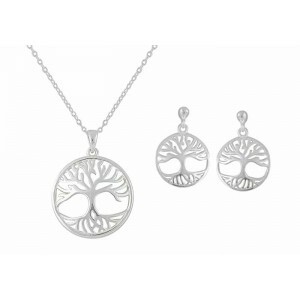 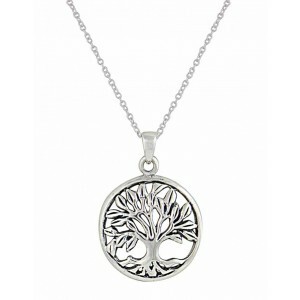 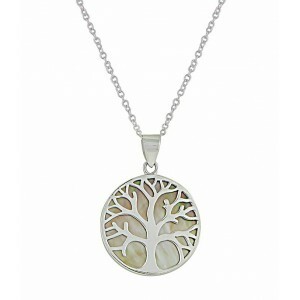 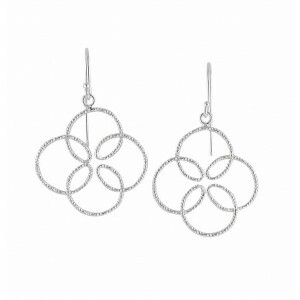 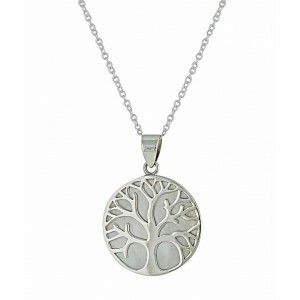 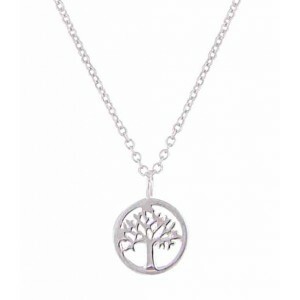 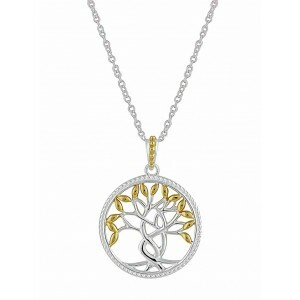 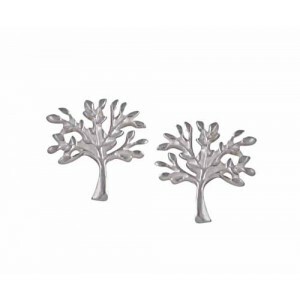 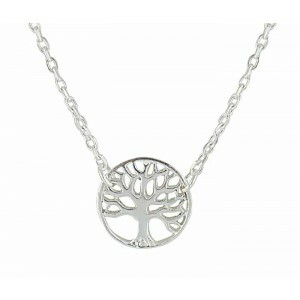 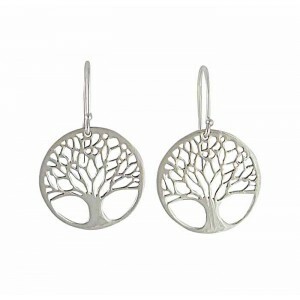 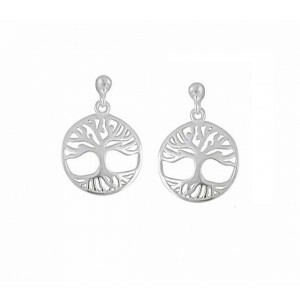 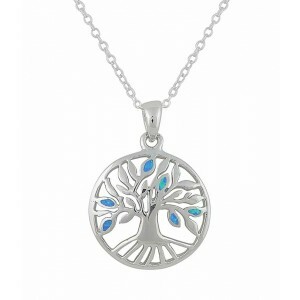 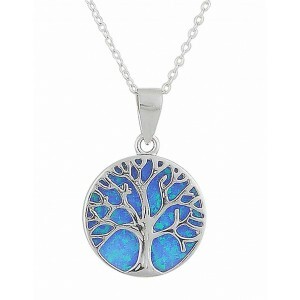 Our Tree of Life jewellery, made of sterling silver, is perfect to show how much you honour and cherish someone. 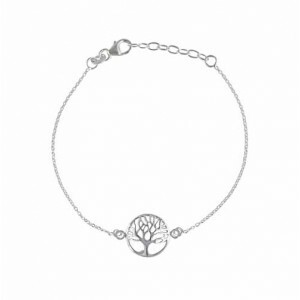 An ancient symbol of rebirth and strength, Tree of Life necklaces and bracelets are perfect for the special person in your life. 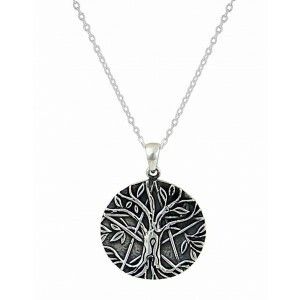 Give it as a gift or wear it as a fashionable accessory. 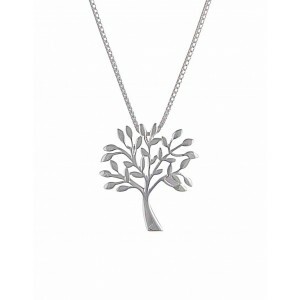 The Tree of Life symbolises all life, and this is the perfect gift for those who are starting over or who find their strength in the love of God and family.